2015 65 KIA CEED 1.6 CRDI 2 ISG 5d AUTO. *VERY LOW MILEAGE. £20 TAX. A FANTASTIC LOW MILEAGE, AND VERY ECONOMICAL, 5 DOOR AUTOMATIC! 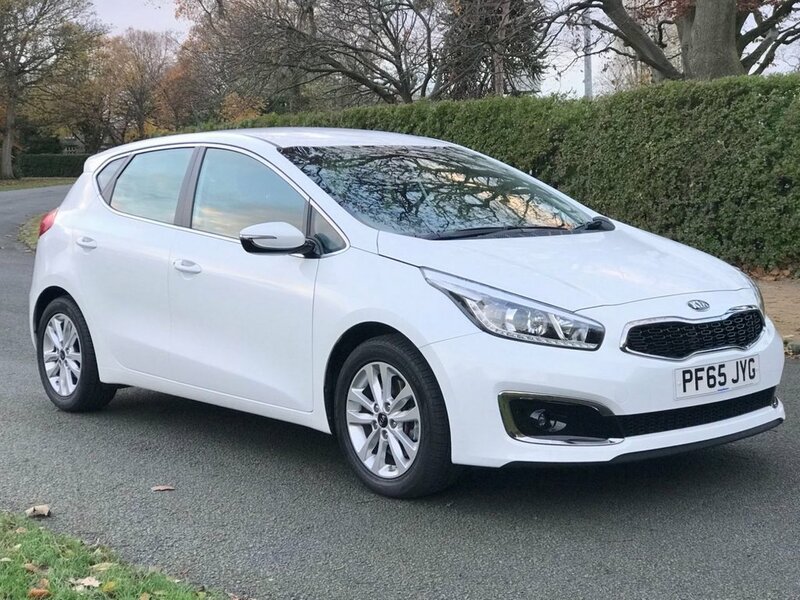 2015 65 KIA CEED 1.6 CRDI 2 ISG 5d AUTO. *VERY LOW MILEAGE. £20 TAX. A FANTASTIC LOW MILEAGE, AND VERY ECONOMICAL, 5 DOOR AUTOMATIC! 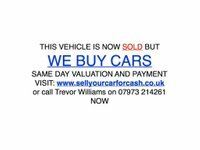 Here is a great opportunity to acquire a good spec, One Owner, Very Low Mileage 5 Door Ceed with rare Automatic Gearbox. And still 4 more years of the super Kia Warranty remaining! This car will impress in all the right areas: Comfort, Ride Quality, Build Quality, Specification, Power, Practicality, Economy. Just £20 per year to tax! 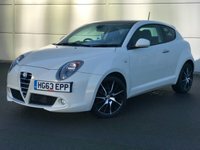 The present owner has now updated to a brand new car, so come and grab this bargain. Call 07973 214261 to talk to our proprietor, Trevor Williams, anytime to arrange an early viewing and test drive to suit you. Very competitive Zero-Deposit Finance packages available, one hour from application to drive-away. Extended Warranties Available. Part Exchange available. 5 Day Drive-away Insurance available. Live walk-around video available. Nationwide Delivery available. More images at our Website. Tel: 07973 214261, to speak directly with our proprietor, Trevor Williams.